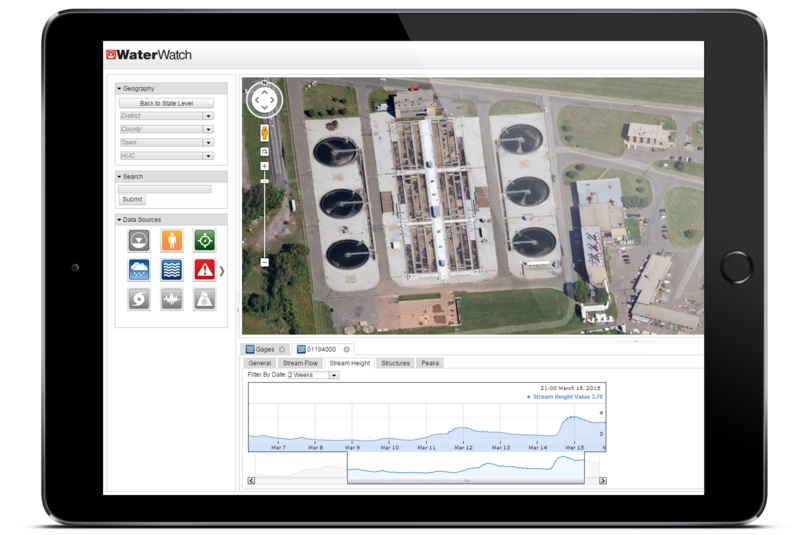 WaterWatch™ is a web-based monitoring software solution that empowers owners of water infrastructure to predict, identify, prepare for, manage, and record potentially destructive environmental events. 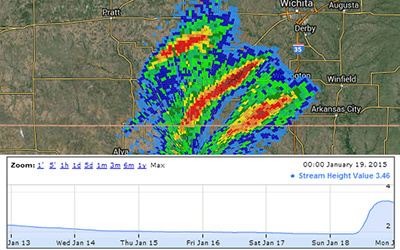 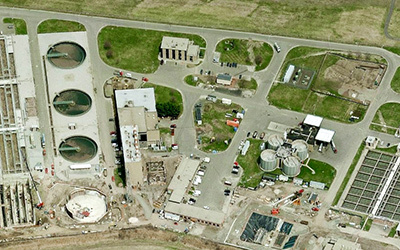 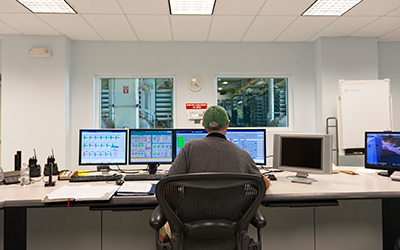 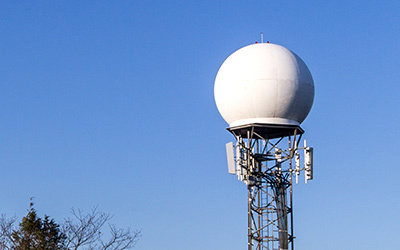 Proactively monitor, in real time, water infrastructure and assets to better protect against hazardous, costly, and potentially catastrophic events. 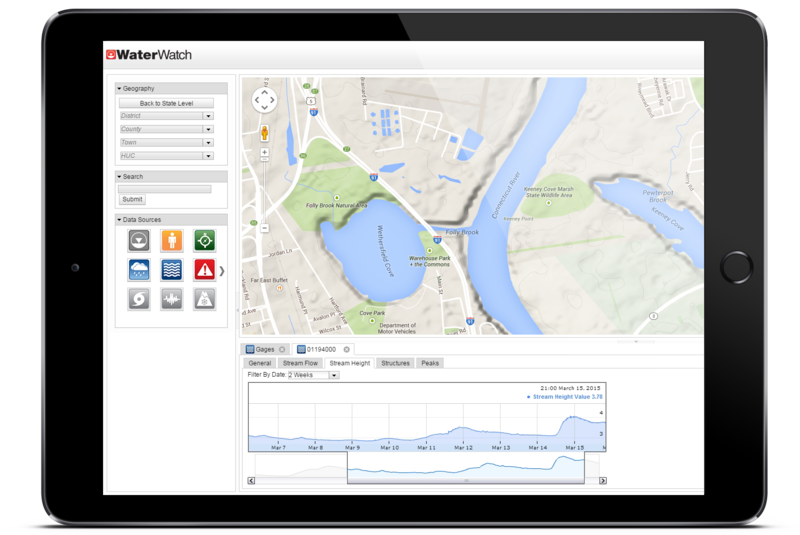 WaterWatch™ centralizes and makes accessible all database and geospatial information through an interactive web interface. 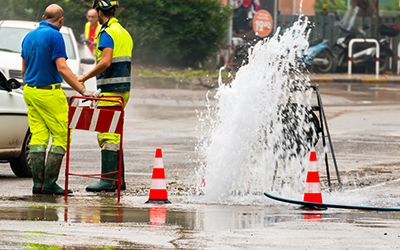 Essential personnel are alerted via any electronic medium (cell phones, pagers, email, and fax) and can implement Emergency Plans if necessary when water infrastructure and assets are experiencing a dangerous or critical event.